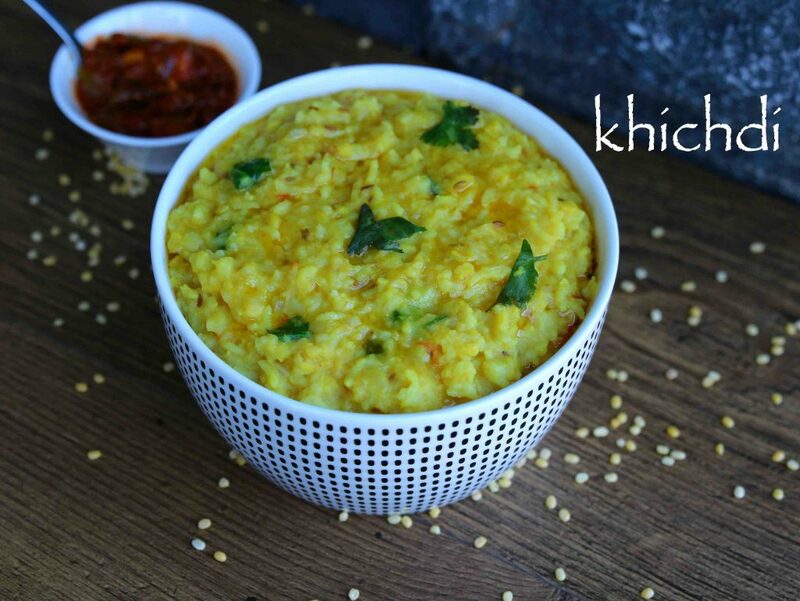 khichdi recipe | dal khichdi recipe | moong dal khichdi | kichadi recipe with detailed photo and video recipe. 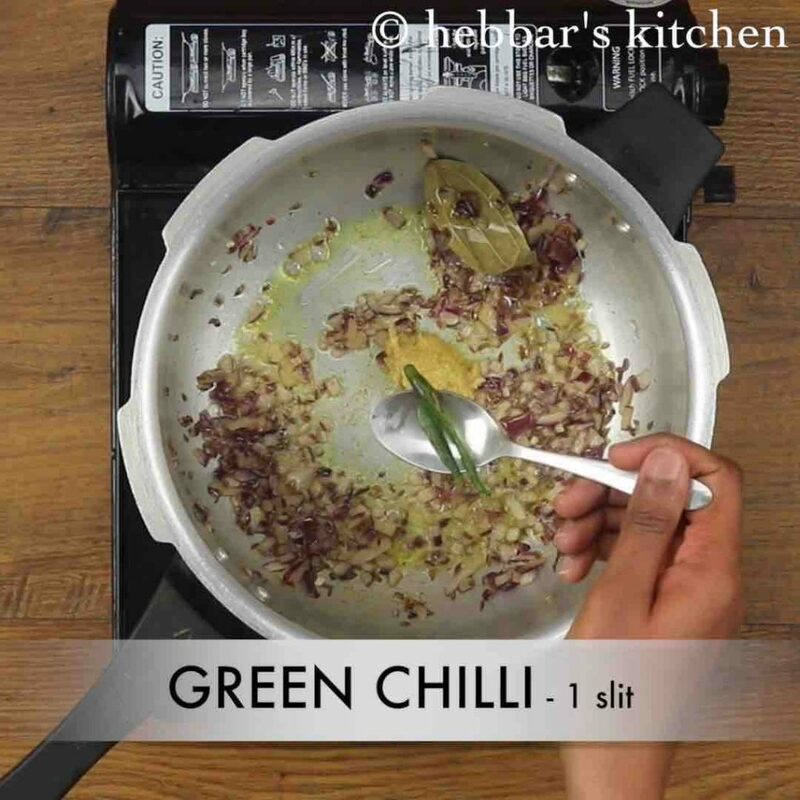 a simple, easy, tasty and more importantly healthy dish which is mainly prepared from lentils and rice. it is also one of the solid food recipe consumed by young toddlers or kids eat and can also be served to adults with indigestion problems. khichdi recipe | dal khichdi recipe | moong dal khichdi | kichadi recipe with step by step photo and video recipe. it is perhaps one of the most common and popular rice and lentil based dish across india, pakistan, nepal and bangladesh. having said that each region has its own variation to it. 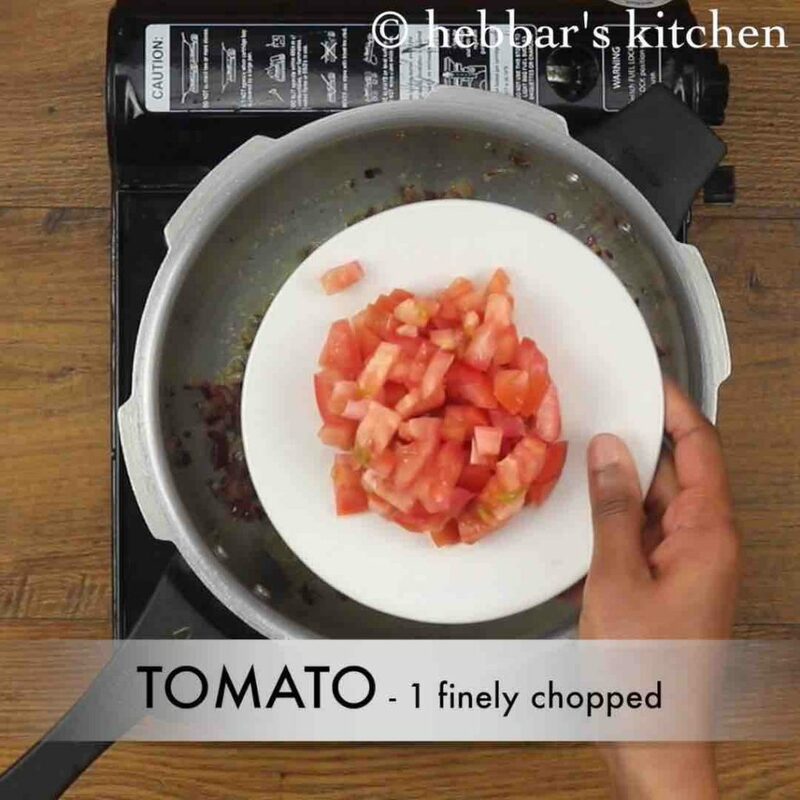 one can add veggies, or top it up with extra spice powder and even add combination of toor and moong dal lentils. however this is simple moong dal khichdi recipe and it is ideal recipe for young kids and for those recovering from indigestion problem. i prepare this recipe quite often specially for my husband’s lunch box as it is easy to prepare in jiffy. moreover it is very filling compared to any other traditional pulav rice recipes or even dal rice combination. also toor dal or chana dal based curries can lead to indigestion or even some time bloated belly. but moong dal is totally different and hence that is the reason dal khichdi recipe is served to kids too. 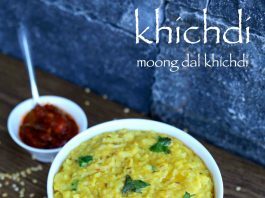 while it is one of the simple recipe to be prepared, yet some tips and suggestion for a perfect moong dal khichdi recipe. 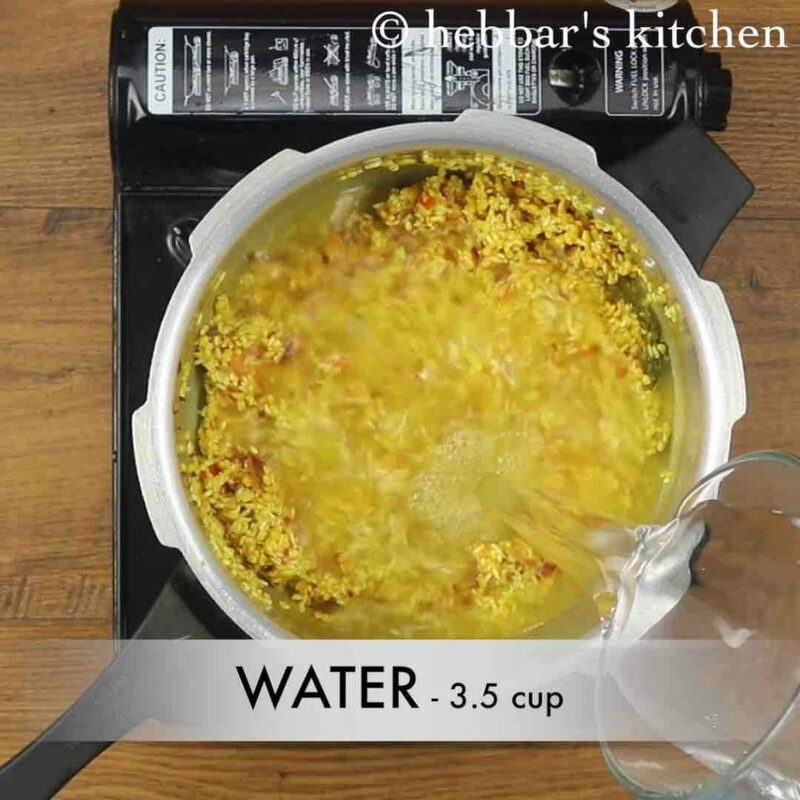 firstly, i have added 3½ cups water to the 1 cup combination of moong dal and rice. but can easily be reduce / extended to 3 or even 4 cups to make it thick or thinner consistency respectively. secondly, do not forget to saute moong dal lentils before pressure cooking. 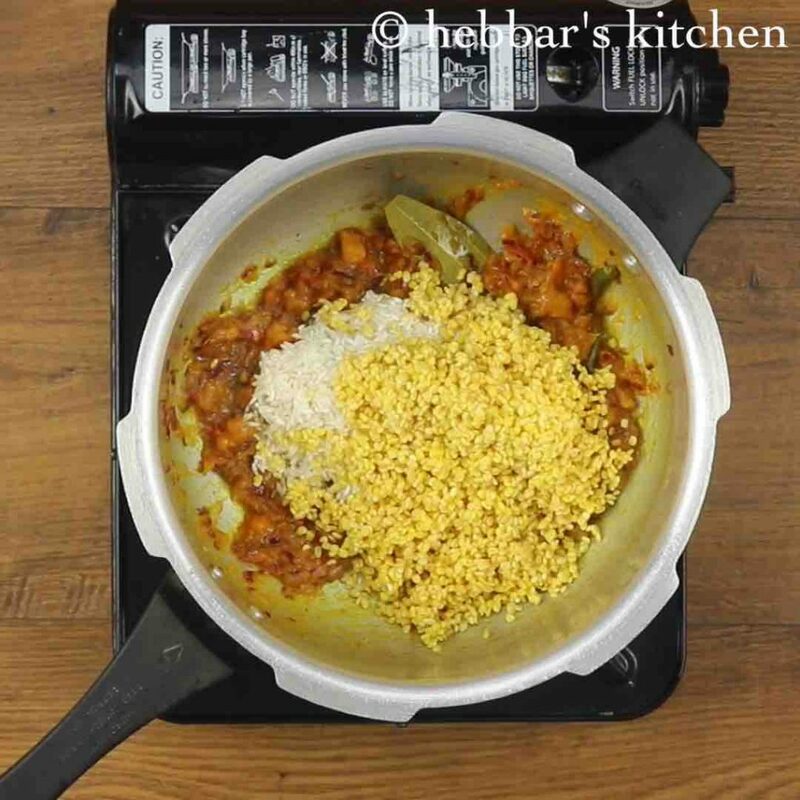 it will infuse the flavours to moong dal lentil. lastly, you can ignore spices and green chillies if you are serving it to toddlers or young kids. 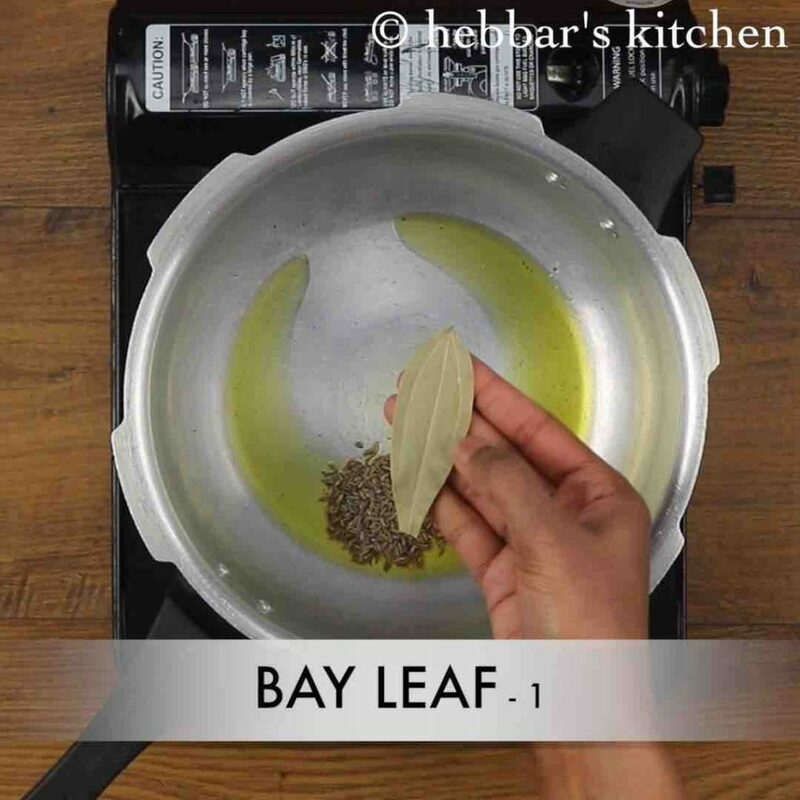 firstly, in a pressure cooker heat 1 tbsp ghee and saute 1 tsp jeera, 1 bay leaf and pinch of hing. 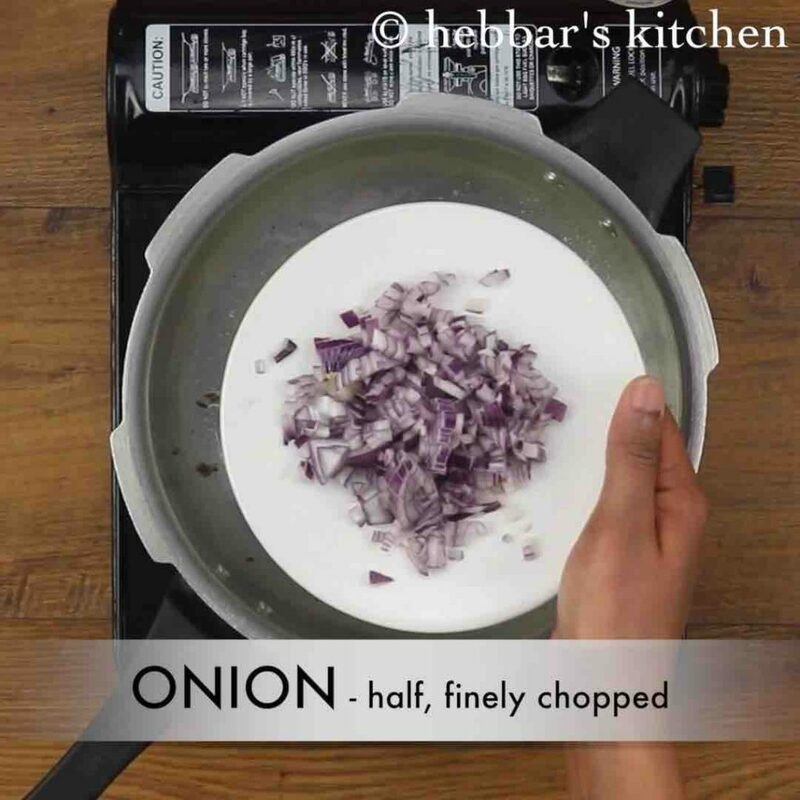 continue to saute ½ onion till it turns translucent. now add 1 tsp ginger garlic paste and 1 green chilli, saute well. further add 1 tomato and saute till it turns soft and mushy. 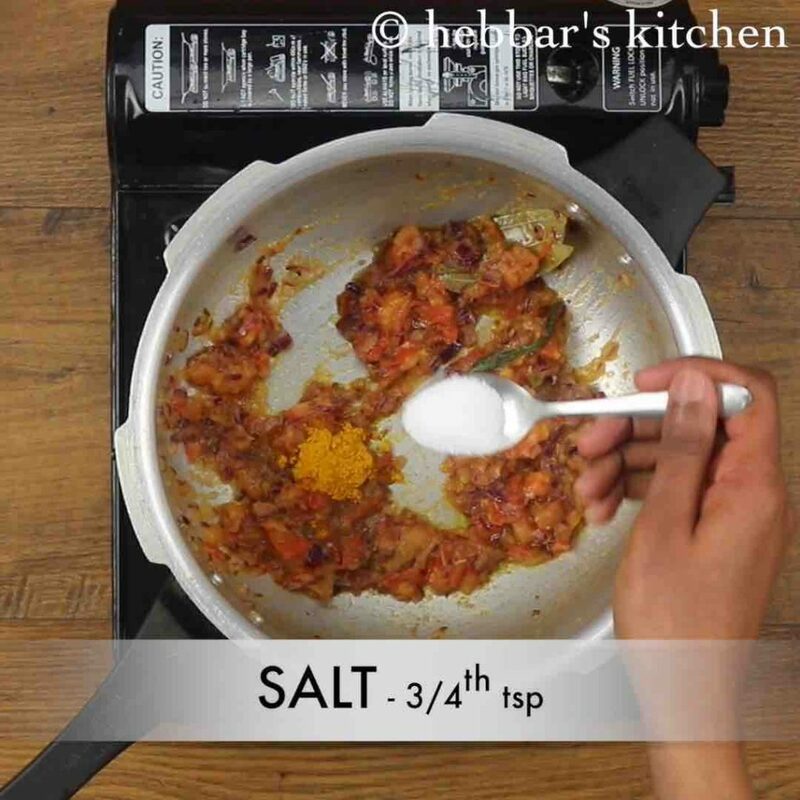 additionally add ¼ tsp turmeric, ¾ tsp salt and saute. 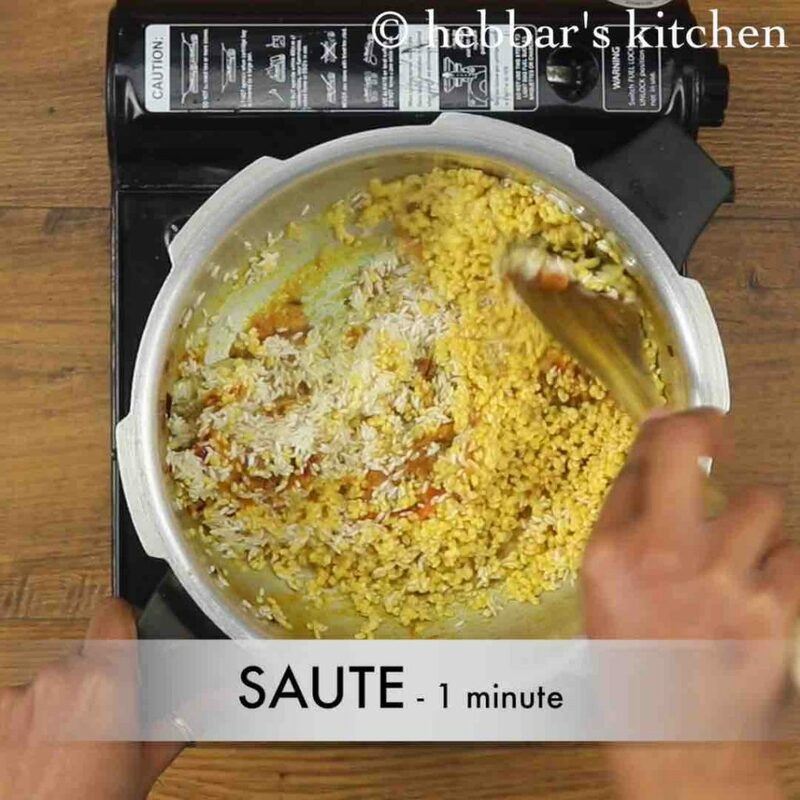 add in ½ cup rice and ½ cup moong dal, soaked for 20 mins. saute on low flame for a minute or till moong dal turns aromatic. pour 3½ cup of water and stir well. pour 4-5 cups of water if looking for watery consistency. 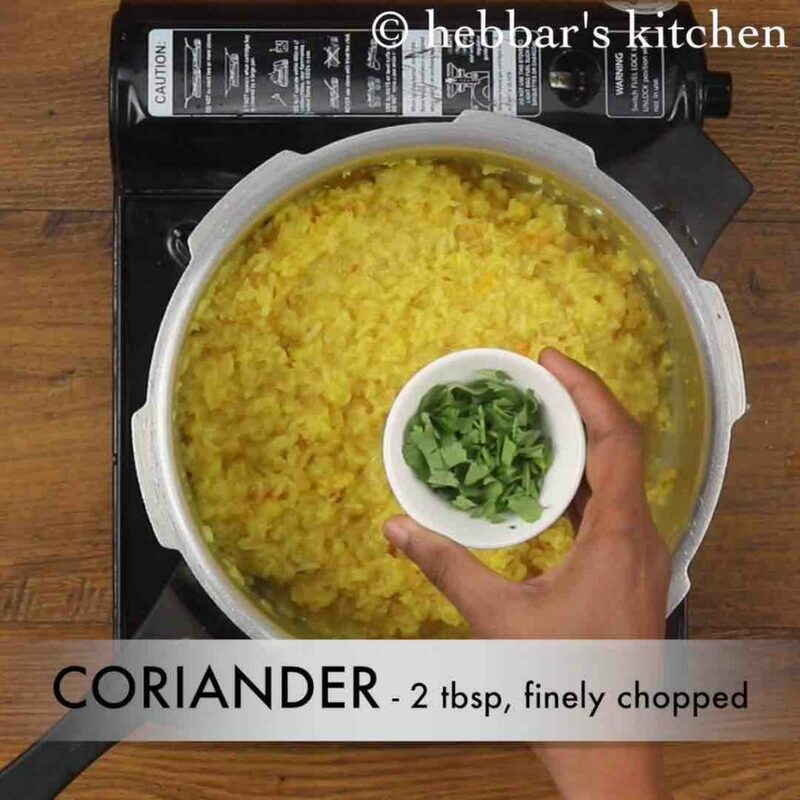 once the pressure settles, mix gently adding 2 tbsp coriander leaves. 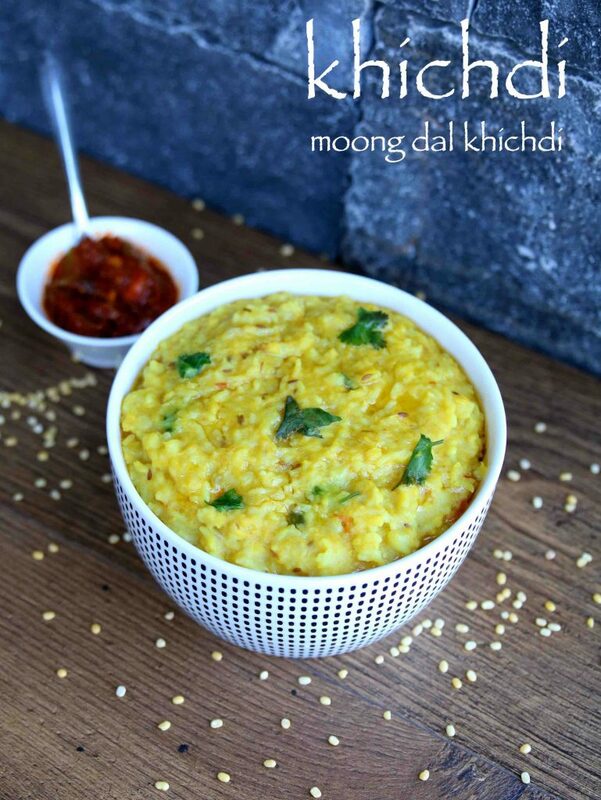 finally, serve moong dal khichdi with curd or pickle. 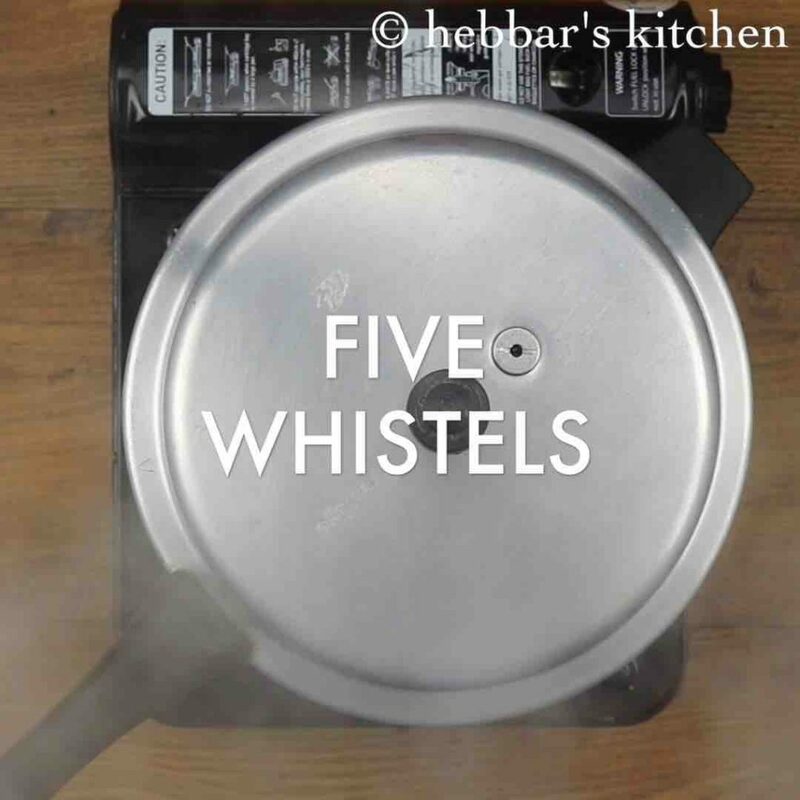 firstly, adjust the quantity of water according to the consistency you are looking for. also add vegetables of your choice like carrot, beans, peas to prepare masala khichdi recipe. finally, moong dal khichdi recipe taste great when served hot. I prepared and it came out very well… My son loved it.